1FUR1 Foundation is dedicated to helping those who need it most – children and seniors with disabilities. This part of the population is most susceptible to losing insurance and state assistance while on the path to wellness and recovery. 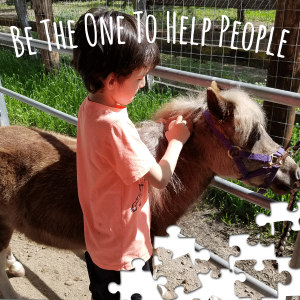 Our process starts with identifying small 501(c)3 nonprofits, assessing the right mix of health benefits for humans and animals, and then partnering with remarkable US-based animal assisted therapy and activity programs that can provide maximum impact in their community. 1FUR1 is unique because we provide not only funding but also logistical and strategic support – mentoring and providing our program partners with the tools needed to create a positive impact for animal and the patients. 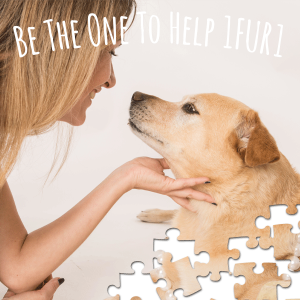 1FUR1 is 100% volunteers organized nonprofit that helps bring to life the healing powers of the human-animal bond to animals, people in need and struggling nonprofits. Our #1fur1impact is measured by our ability to provide free-of-charge animal assisted therapy and activities to children and seniors with disabilities. Our program are conducted in a group setting or individual sessions by our partners. Typical session/visit takes 50-90 min. 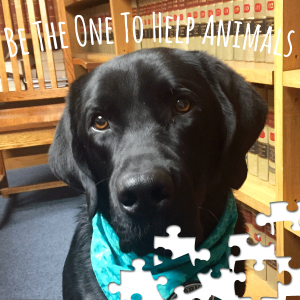 In 2017, 1FUR1 provided 2,453 animal assisted activity and therapy sessions. Volunteer and share our passion for animals and the people who love them. The idea behind 1FUR1 developed years ago when animal-lover Michelle Djonova was volunteering with her dog, Ripley, by visiting care facilities for the elderly with mental disabilities. One of their first encounters was with an elderly woman who suffered from dementia and short-term memory loss. That was the first time Michelle witnessed the “spark”, that sudden inexplicable joy, and she knew it wouldn’t be the last. From that point on, the therapy visits proved more and more beneficial, as the woman grew happier and more alert with each session. She was able to remember Ripley’s name for longer periods of time, and even began recalling childhood experiences she had with her dog. Subsequently, the idea was born to create an organization unlike any other that helps animals heal people in need. By August 2014, Michelle was able to make this idea a reality and 1FUR1 Foundation was born. With hard work, determination and a band of passionate volunteers, 1FUR1’s mission took off.